On ground., 2 - 5 feet above ground., In bush or cactus. Dry grasses, sticks, stems, leaves, and bark pieces., Lined with mammal hair and finer materials. 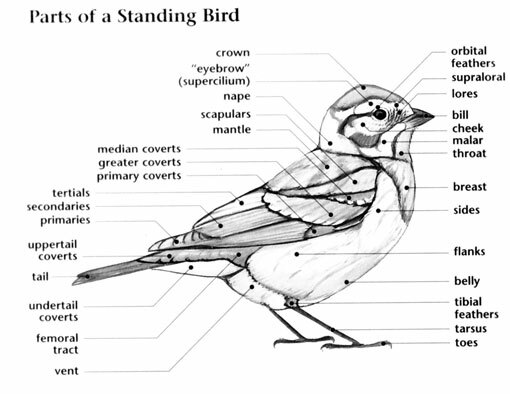 Olive Sparrow: Medium-sized sparrow with olive-brown upperparts. 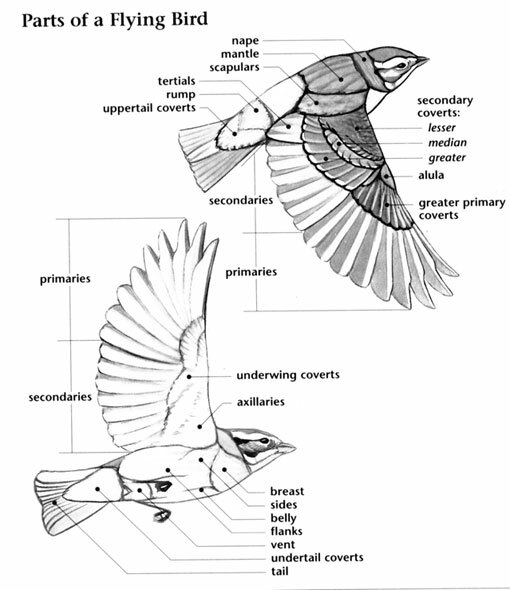 Underparts are olive-gray on breast, sides, flanks and undertail coverts, and white on chin, throat and belly. 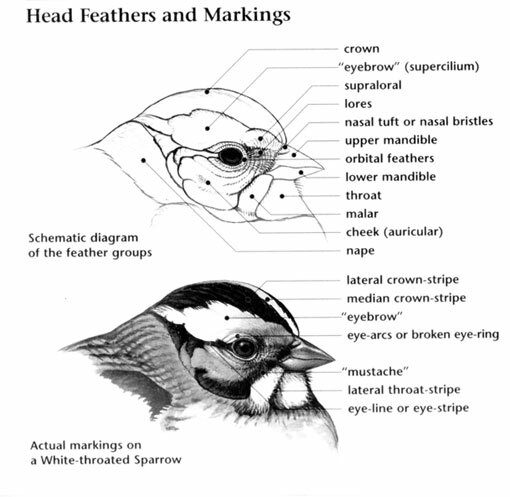 Also has wide brown stripe on each side of crown and dark line through eye. Tail is rounded and dark brown. Sexes are similar. Juvenile is browner with streaks above and below, except on white belly and throat. Olive Sparrow: Two to five white eggs are laid in a nest made of dried grass, sticks, stems, leaves, and bark pieces, lined with mammal hair and finer materials, and built in a bush or cactus, 2 to 5 feet above the ground, or sometimes on the ground. Incubation ranges from 10 to 12 days and is carried out by the female. Olive Sparrow: Eats seeds and insects. Forages low in trees, bushes, and on the ground. Olive Sparrow: Green-tailed Towhee is larger, has red-brown cap, black line bordering white moustache stripe, gray head and underparts, and lacks eyestripe.